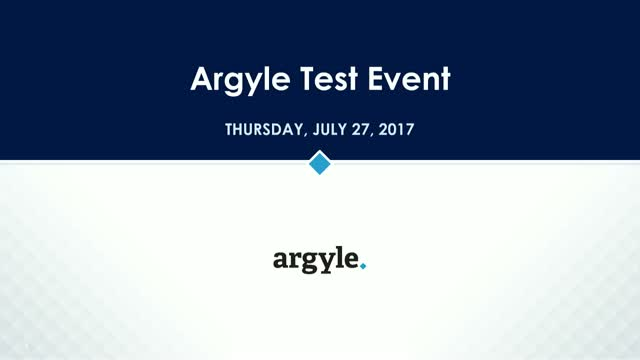 Argyle Executive Forum brings business information and thought leadership to leading professionals from Fortune 1000 companies in North America, Europe, Asia and Australia. Argyle serves a curated membership community of over 2 million business leaders in finance, marketing, data analytics, technology, strategy, customer engagement, human capital, legal, supply chain and security. Clients use our engagement events, marketing services and content solutions to communicate their brand and spotlight their product innovations to our members. Along with our CFO Publishing and Innovation Enterprise divisions, we reach both highly targeted senior executives and broad industry groups.